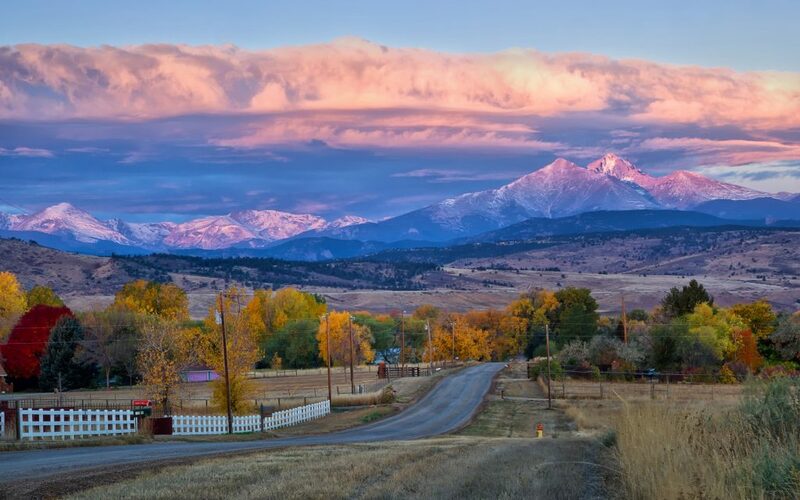 One of the nation’s most unique cannabis tax revenue programs, Colorado’s Local Government Marijuana Impact Grants, gave out its 2016 grant cycle awards last month, and the big winner was the town of Longmont. Longmont will get $567,540 to remodel a fire station into a youth center. 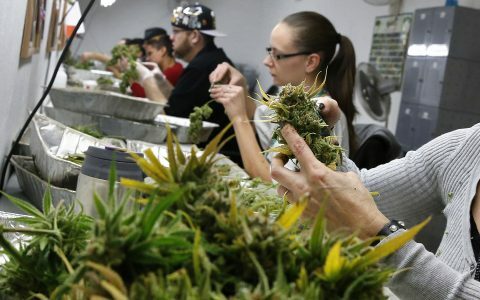 Two-thirds of that money came from cannabis taxes. The town will receive $567,540 to remodel an old fire station into a youth center. Two-thirds of that money comes from cannabis tax receipts. This first round of grants, announced last month, are notable for which projects didn’t win the grants, and which did. By and large, projects that focused on youth substance abuse prevention had their proposals funded. Projects that only sought to beef up law enforcement capabilities did not. 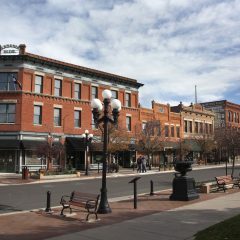 Situated in rural northern Colorado about 15 miles northeast of Boulder, Longmont’s downtown business district looks like an old-timey main street, with tree-shaded sidewalks fronting two-story brick buildings. 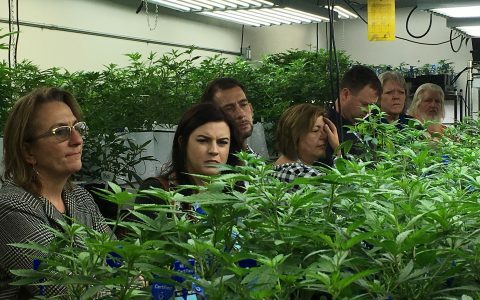 As nearby cities like Loveland, Fort Collins, and Boulder have all gentrified (and allowed retail cannabis sales), Longmont has remained pretty much untouched by the region’s economic upscaling. 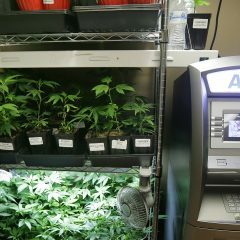 It hasn’t been untouched by cannabis legalization, though, according to the terms of the grant. 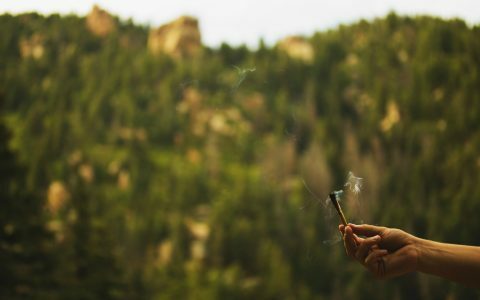 The 2015 Healthy Kids Survey found that Boulder County, which includes Longmont, scored in the top 25% of Colorado communities for cannabis use by high school students. So Longmont’s grant application proposed to remodel the Fire Station No. 3 at 1200 Lashley Street, turning it into a youth center that will give teens a place to gather, hang out, and focus their energy on constructive pursuits. 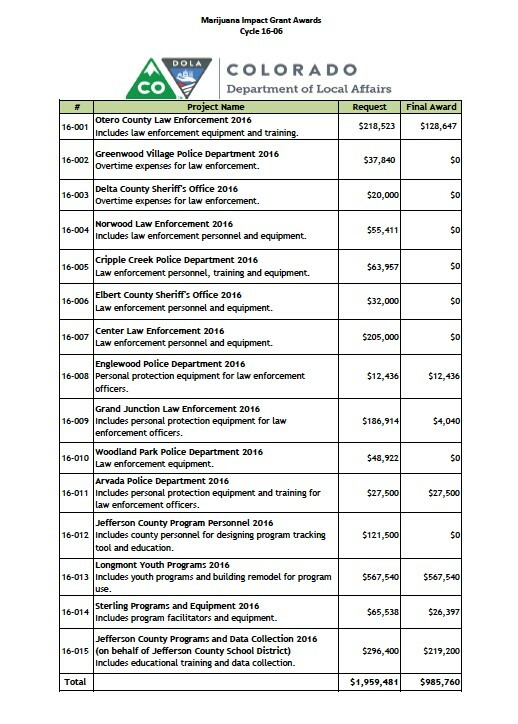 In addition to Longmont’s $567,540 grant, the state awarded $219,200 to the Jefferson County School District for educational training and data collection. The complete list of grant applicants and winners is available here. Even as Longmont officials celebrated news of the award, they realized that this could be their final year as a qualifying town. Local legalization proponents are attempting to loosen the regulations on cannabis stores allowed within the city limits, which would allow a total of six retail outlets. Longmont may soon allow retail cannabis shops for the first time. The proposal stipulates that the six stores would have to be located on the outskirts of town, a good distance from any schools. Longmont city staff members are currently drafting up the details of that proposal. City Manager Harold Dominguez says it’s at least a month away from coming before the city council. 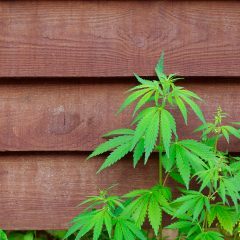 Earlier this month, on March 2, Longmont’s city council voted to limit home cannabis growers to six plants per resident. The vote was unanimous.